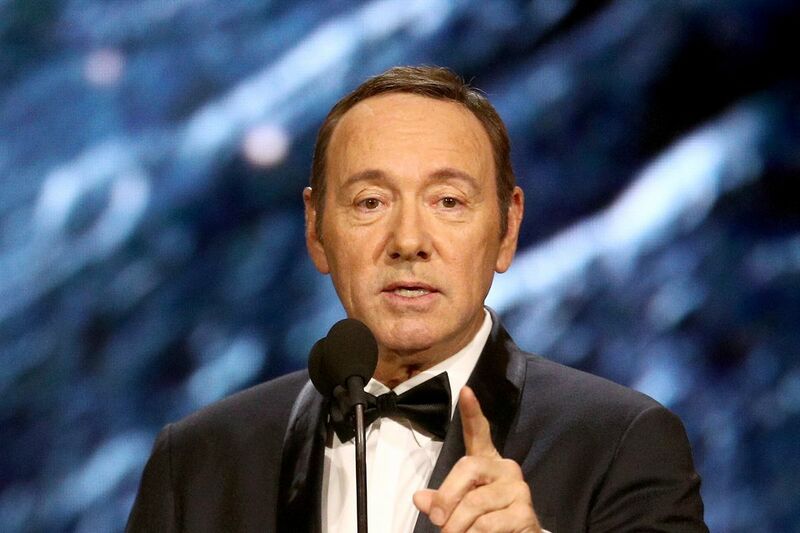 Even after Kevin Spacey came out a gay, sexual allegations are still on his face!! A man who - didn't want to be identified, says he woke up with "The Usual Suspects" star Kevin Spacey's head on his stomach when he was a teenager in the 1980s. The man told Victoria Derbyshire, the two times Oscar-winning actor invited him to spend the weekend in New York during the 1980s, but he wasn't interested in a way Spacey was. Speaking to the programme, the man first said he met Spacey in 1984 at a summer theatre when he was just 16. They exchanged letters and a year after, Spacey invited him to spend a weekend at his New York City house. He said Spacey asked him to share his bed, but he was uncomfortable with it so he slept on the sofa but when he woke up, the actor's arms were on him. I was uncomfortable at best, traumatized at worst. The last allegation on Spacey was made by the "Star Trek: Discovery" actor, Anthony Rapp - for which Spacey apologized also.